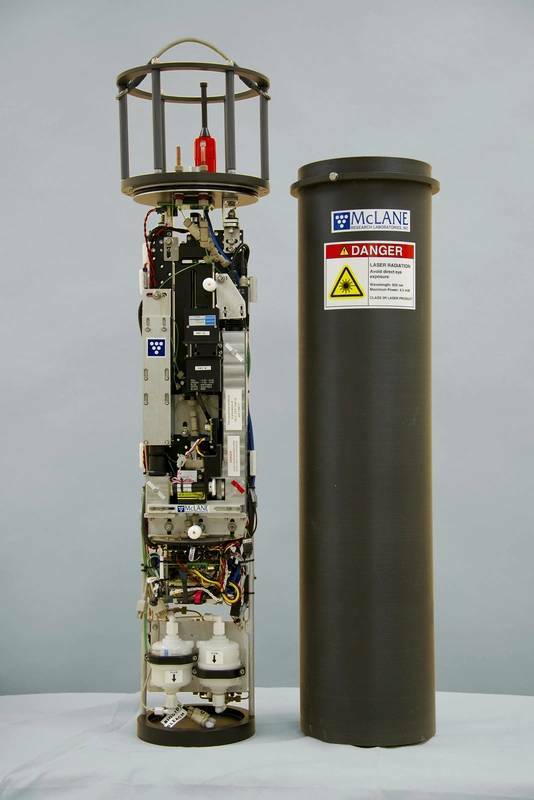 McLane Research Laboratories, Inc. said that its Imaging FlowCytobot (IFCB) is part of a NOAA Fisheries Saltonstall-Kennedy funded program to study rust tides of Cochlodinium polykrikoides and protect aquaculture from its impacts. 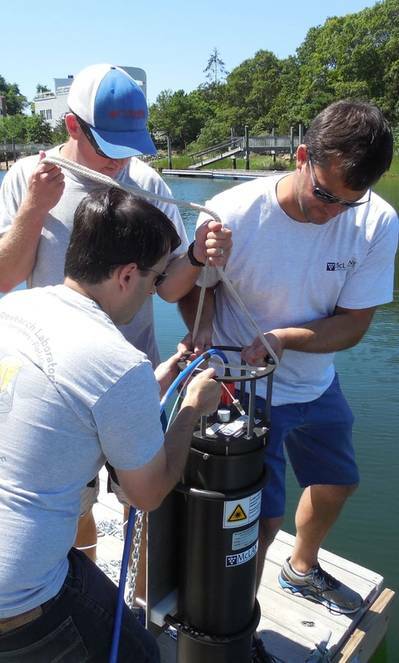 This project will allow researchers to build upon IFCB’s proven capability as a Harmful Algal Bloom (HAB) monitoring tool. The IFCB will enable automated protection of juvenile shellfish that are especially vulnerable while growing within nursery systems. Moreover, the team seeks to develop C. polykrikoides bloom forecasting ability through image-based assessment of cell division and accumulation rates, water temperature, and other hydrographic observations. Finally, the program will establish automated, end-user customized notification networks for dissemination of vetted HAB abundance estimates to regulators, farmers and other stakeholders. Dr. Ward said: “Annual blooms of rust tide have increased spatially and temporally in areas of shellfish aquaculture production throughout the northeast US. Utilizing the IFCB in this project will allow us to get warnings and real-time information out to the farmers in the region, so that the farmers can avoid economic losses and continue to produce high-quality seafood." The dinoflagellate C. polykrikoides is a leading cause of HAB-associated fish kills. This algae species alone is estimated to cause annual losses to aquaculture of between $5-60 million USD in Korea, with a high of $74.5 million in damages in 1995. Reports of C. polykrikoides blooms in U.S. waters are also becoming more and more frequent, consistent with an observed expansion from Asia to North America and Europe. Shellfish producers throughout Chesapeake Bay, Long Island, and Cape Cod have noted high levels of juvenile shellfish mortality associated with these events. 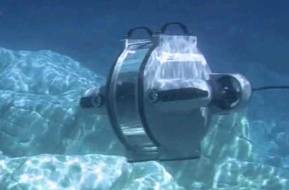 The Imaging FlowCytobot (IFCB) is an in-situ automated submersible imaging flow cytometer that generates images of particles in-flow taken from the aquatic environment. The IFCB uses a combination of flow cytometric and video technology to capture high resolution images of suspended particles. Laser- induced fluorescence and light scattering from individual particles are measured and used to trigger targeted image acquisition; the optical and image data are then transmitted to shore in real time. Collected images during continuous monitoring can be processed externally with automated image classification software. Images can be classified to the genus or even species level with demonstrated accuracy comparable to that of human experts.